Vape juice comes in a huge variety of flavors, with thousands of combinations available through VaporFi alone. With so many to choose from, building your e-liquid collection can be one of the most enjoyable parts of your vaping hobby. Mixing up your e-liquid routine with a balance of sweet and savory, classic and eclectic, and other contrasting blends is a fun way to change up your daily vape sessions and keep the experience fresh. Most vape juice flavors fall under one of several primary flavor categories, with one of the most popular being tobacco. 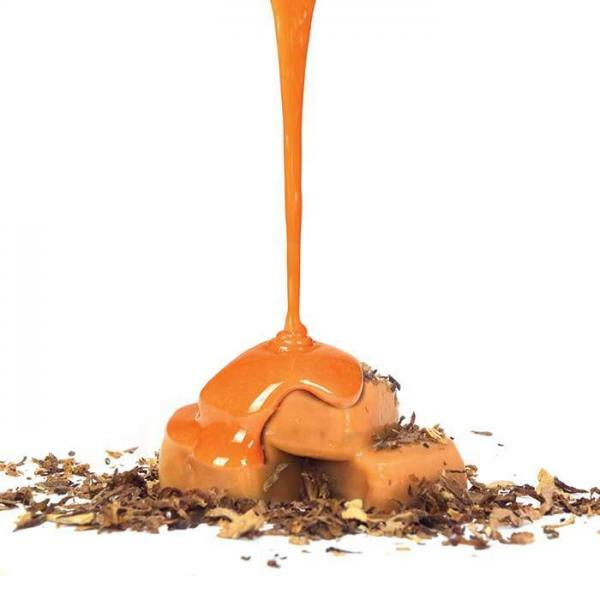 Tobacco vape juice is commonly a first-timer’s e-juice of choice, and many vapers have at least a few tobacco-flavored favorites in their vape juice stash. Here at VaporFi, we have more than 20 different tobacco-inspired flavors, as well as a nearly limitless number of options for combining tobacco with any flavor you can imagine in your very own custom blend. You can take your tobacco flavor on the sweeter side or stick with classic simplicity, but there’s no doubt that you can find the perfect tobacco-flavored juice to suit your tastes. With so many great vape juices to choose from, the VaporFi team decided to come together to create a quick and handy guide to shopping for your next tobacco e-liquid favorite. 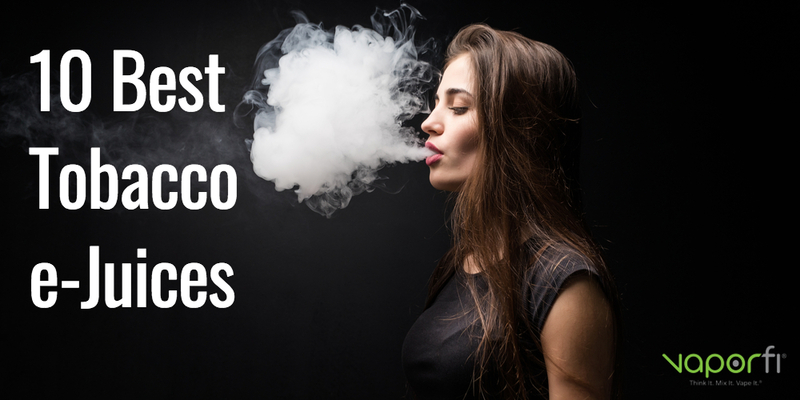 We’ve rounded up the top ten tobacco vape juices in our shop, plus explained exactly why tobacco vape juices have become such a vape favorite. Tobacco is a highly versatile flavor that can be enjoyed in many different ways. Unlike straightforward flavors like strawberry or chocolate, tobacco is actually a multi-layered flavor category that has a huge range of variation. 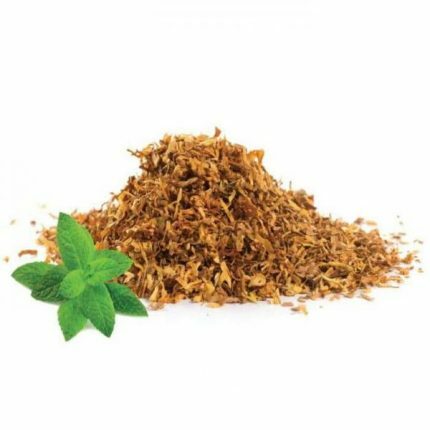 Tobacco itself can come in many different varieties, thus opening the door for a great mix of tastes in the tobacco vape juice category. If you didn’t love the first tobacco vape juice you tried, odds are the next one will offer an entirely different flavor experience altogether. Tobacco pairs well with many other flavor options. 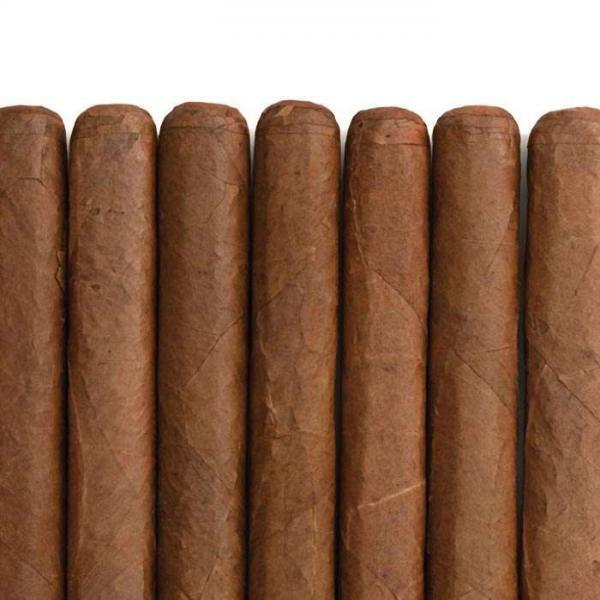 The rich, smoky taste of tobacco is a wonderfully complementary flavor that plays nicely in many different blends. You can create unique flavor profiles by pairing tobacco with fruity flavors like cherry or pear or mixing it up with sweeter notes like caramel or vanilla. Tobacco offers a nice balance to a wide range of flavors, doing a great job of playing the perfect supporting role and letting you get as creative as you’d like. Tobacco is a great choice for former cigarette smokers. It’s no secret that vaping has become hugely popular as a smoking cessation method, helping to transition many former smokers away from old-school cigarettes. Kicking your cigarette habit can be tough, but tobacco-flavored vape juice offers a way to recreate the nostalgia of the smoking experience without the tar and ash. Many former smokers find that tobacco e-juice is helpful in their smoking cessation efforts, and continue to enjoy the tasty flavor long after they’ve tossed their last pack of cigarettes. With so many tobacco vape juices to choose from, there’s no doubt you can find the perfect one to add to your collection. Here are our top ten picks for the best tobacco vape juice on the market, including a diverse mix of flavor blends to tempt your taste buds. The name of this top-rated favorite says it all. Classic Tobacco is the ultimate in timeless, understated flavors, offering a great entry point for your first forays into the world of tobacco-flavored liquids. Hundreds of VaporFi customers have testified to this e-liquid’s deliciously rich flavor, with its authentic tobacco taste and enjoyable depth of flavor. American Red Tobacco vape juice will take your taste buds on a flavor journey that transcends space and time, recreating the old-school smokes of the Wild West era. 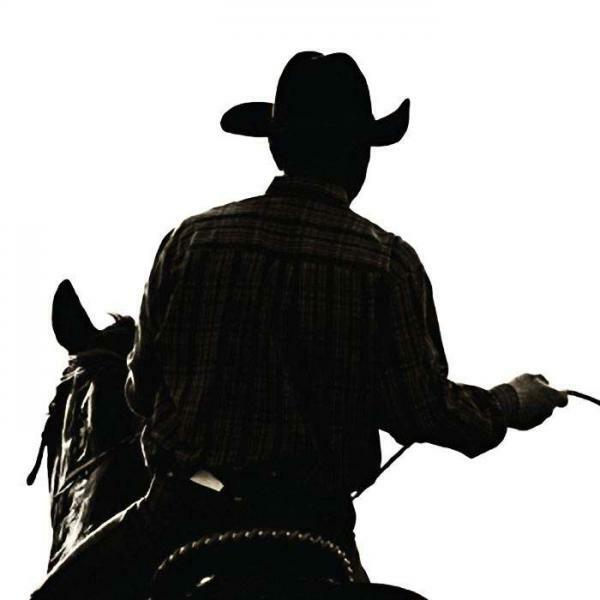 Tip your imaginary cowboy hat and ride off into the sunset with this tasty juice blend, which offers a solid flavor profile that’s not too sweet. Turn up the flavor by adding an extra shot or two of tobacco taste, customizing your bottle to suit your preferences. Buy American Red Tobacco Flavor! Our Sahara Gold Tobacco vape juices is a nod to the ancient beginnings of tobacco, harkening back to the small-leafed tobacco plant that gained popularity centuries ago. Aromatic and powerfully flavorful, Sahara Gold is a less sweet take on the classic tobacco taste. It’s particularly popular as a complementary flavor addition to blends that include coffee, cinnamon, or cream flavors, acting as the perfect balance in a complex flavor experience. For a smooth, delectably sweet tobacco flavor blend, there’s no better option than Caramel Tobacco (RY4). Our RY series spans levels 1 through 4, with this level 4 juice offering the strongest dose of rich caramel flavor. 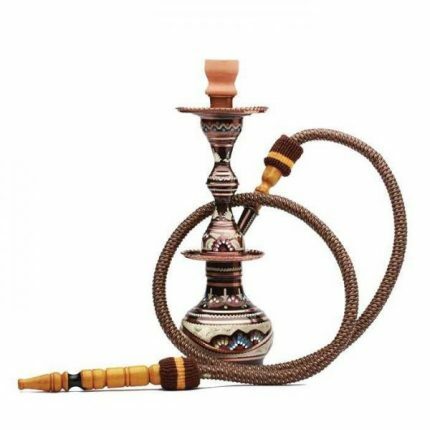 You’ll immediately taste the sugary-sweet flavor of caramel in your first puff of vapor, rounded out by a hint of robust tobacco that keeps everything in perfect flavor balance. There are few flavor pairings that are as perfect as tobacco and menthol, a timeless combination starring two vape flavor favorites that are truly meant to be together. Our Tobacco Menthol e-liquid is particularly popular with former cigarette smokers, offering a vape-friendly approach to recreating the classic flavors of your formerly favorite smokes. Minty fresh yet satisfying smooth, Tobacco Menthol is a flavor must that hits all the right notes. With the VaporFi Express E-Cig, you’ll enjoy an easy, no-fuss vape experience that’s remarkably authentic to an old-school cigarette, minus the tar and ash. Our Classic Tobacco E-Cig Cartridges are one of the top flavor options in the Express series, taking our hugely popular Classic Tobacco blend and putting it in handy, pre-filled cartridge form. 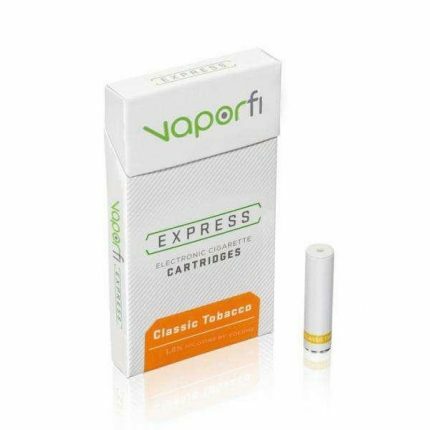 Buy Express Classic Tobacco E-Cig Cartridges! For a unique spin on your tobacco-flavored vape, Heavenly Clove offers a tasty blend of rich tobacco and spicy cloves. Just like the old-fashioned clove cigarettes of days gone by, this vape juice tastes like a rich, holiday-inspired take on an old standby. Indulge in the pure luxury of a high-end Cuban cigar in vape form with our Cuban Cigar e-liquid. 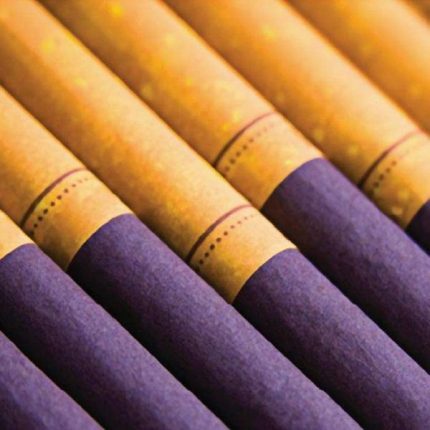 This multi-layered blend tastes exactly like the expensive cigars typically reserved for special occasions, but eliminate the smoke, tar, and cost usually associated with the experience. 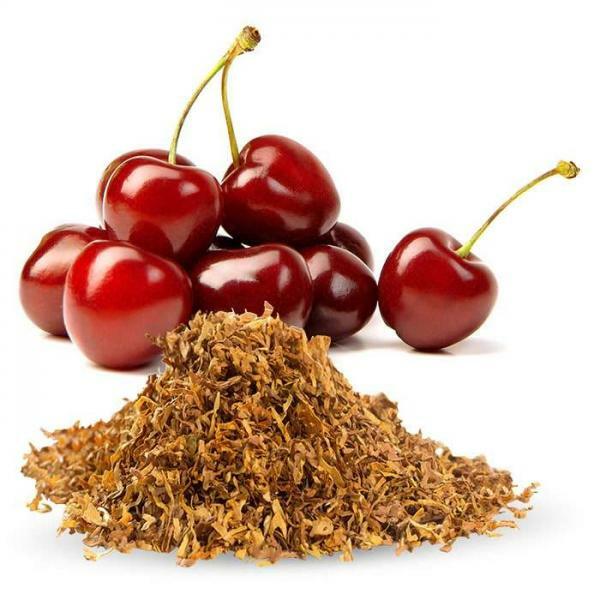 Change up your tobacco vape juice game with Tobacco Cherry Bomb, a creative blend of VaporFi’s American Red Tobacco and Cherry Crush. We combined two shots of tobacco taste with one shot of sweet cherry, creating a deliciously complex, fruity blend that doesn’t lean overly sweet. 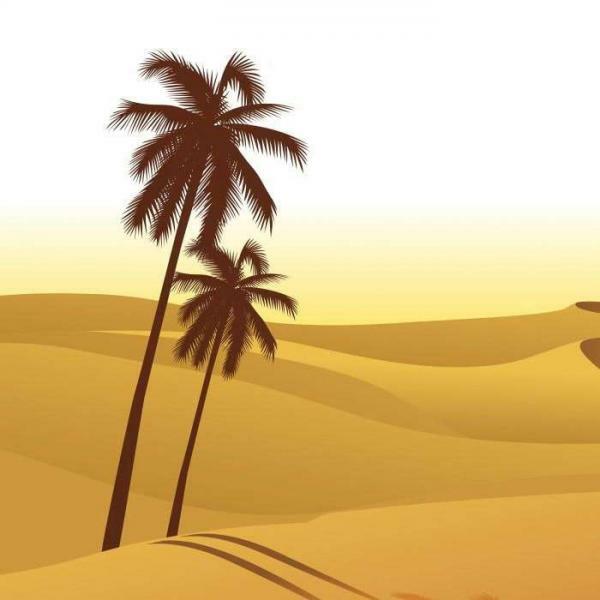 Turn your everyday vape sessions into a relaxing Egyptian hookah party with our Simply Shisha e-liquid. 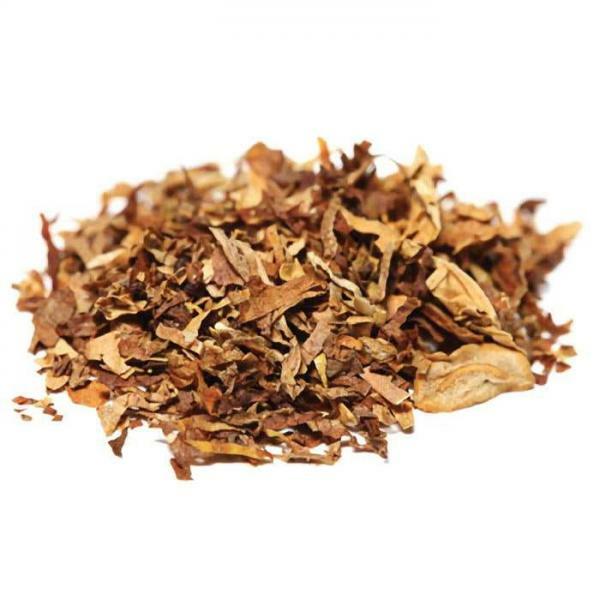 This tobacco-inspired blend takes the classic flavor to a deeper, more intense level, making it popular with true tobacco lovers and former cigar and pipe smokers. VaporFi has worked hard to create the best selection of premium vape juice in the industry. Our e-liquid formulations have all of the pure flavor and vapor potential you want and none of the junk you don’t. We’ve eliminated diacetyl and other undesirable ingredients from our e-liquids, sticking with only the highest quality flavorings, nicotine, and glycerin to craft vape juices that are higher than standard food grade. Our FDA-registered lab follows stringent standards for every single bottle of vape juice, so you can be confident that you’ll be enjoying the ultimate in flavor and quality. Looking for an online source you can trust for all your vape needs? At VaporFi, we’re dedicated to changing the way you vape, putting the fun back into your shopping experience and everyday vape sessions. We’re always stocked with the top vape products on the market, sourcing from the best brands in the business to offer our customers everything they want and need. If you’re searching for a new product debut or hard-to-find e-liquid, you can rest assured you’ll find it here at VaporFi. Being a VaporFi customer means more than scoring access to all the best vape products out there. We also offer great loyalty benefits, auto-delivery discounts, and everyday free shipping to sweeten your shopping experience. Plus, you can always turn to us for all things vaping, whether you want to read product reviews on our blog or check out more product guides. 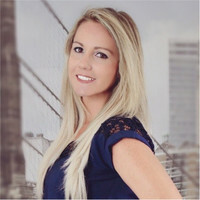 Feel free to contact the VaporFi team anytime for more information about new products and e-juice, or for answers to all your vape-related questions and concerns. Treat Yo Self with Triple Treat, Our Blend of the Month!